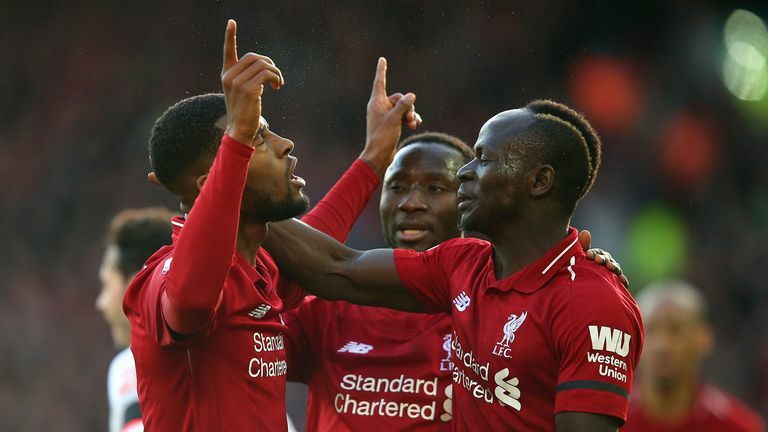 Watch all of the goals from the weekend's Premier League action as Manchester City, Tottenham, Liverpool, Manchester United and Arsenal won. 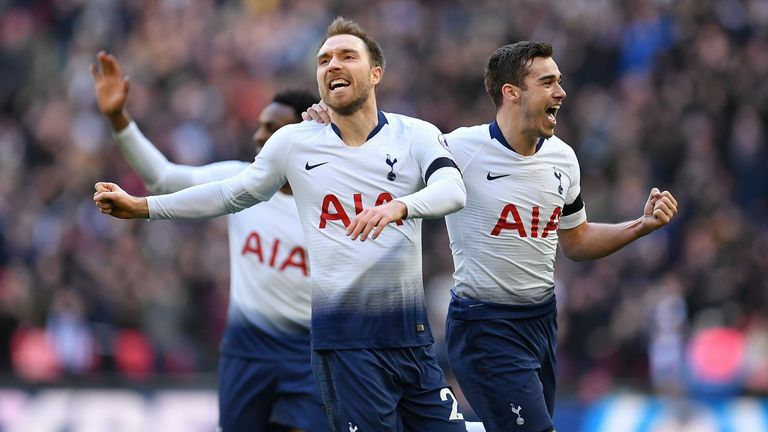 Goals from Davinson Sanchez, Christian Eriksen and Heung-Min Son saw Tottenham stay in the title race with a 3-1 win over Leicester at Wembley on Super Sunday. Highlights from Tottenham's win over Leicester in the Premier League. 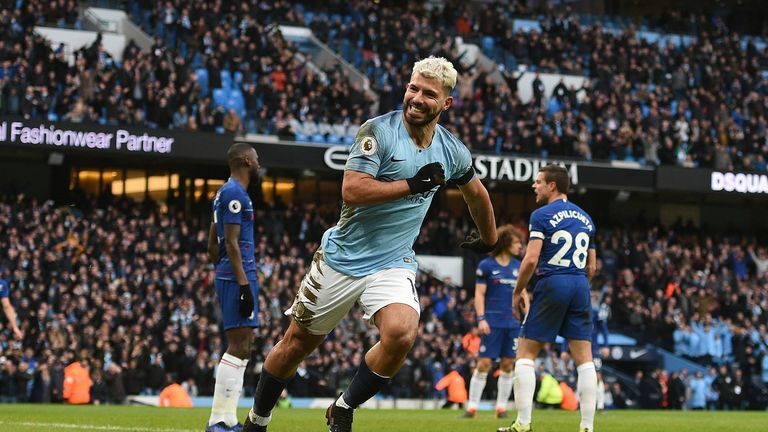 Highlights from Manchester City's win over Chelsea in the Premier League. 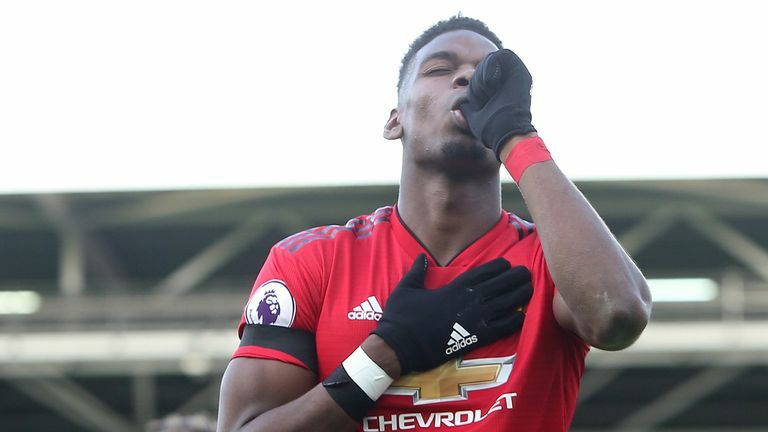 Highlights from Manchester United's 3-0 win over Fulham in the Premier League. 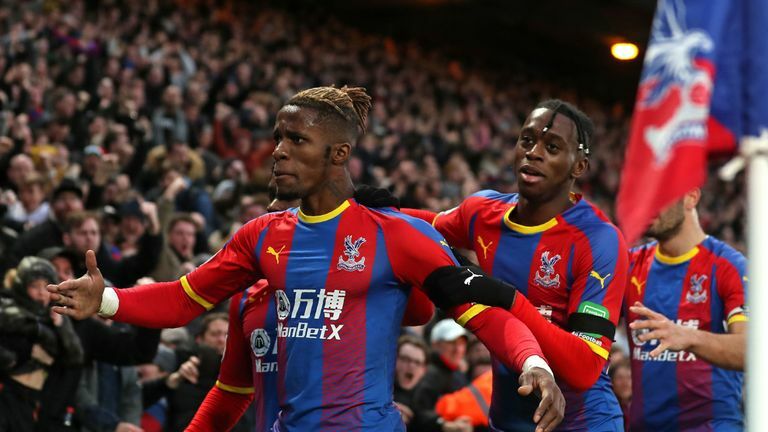 Wilfried Zaha scored on his return from suspension as Crystal Palace drew 1-1 with West Ham at Selhurst Park in the Premier League. Highlights from West Ham's 1-1 draw with Crystal Palace in the Premier League. 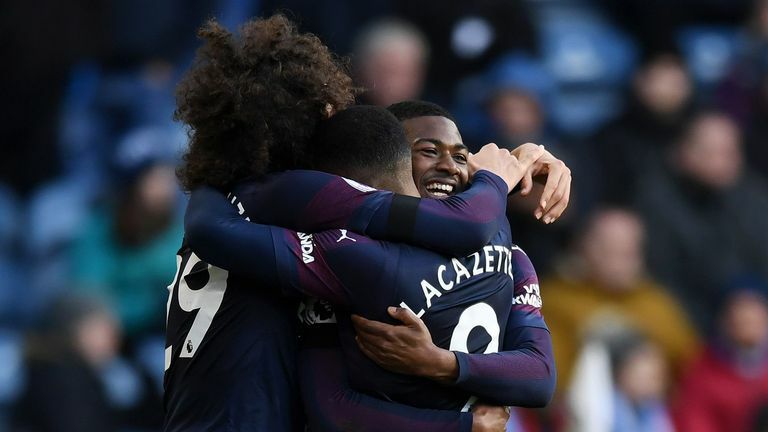 Alex Iwobi and Alexandre Lacazette gave Arsenal an unconvincing 2-1 win at Huddersfield to keep their top-four chase on track. Highlights from Arsenal's 2-1 win over Huddersfield in the Premier League. 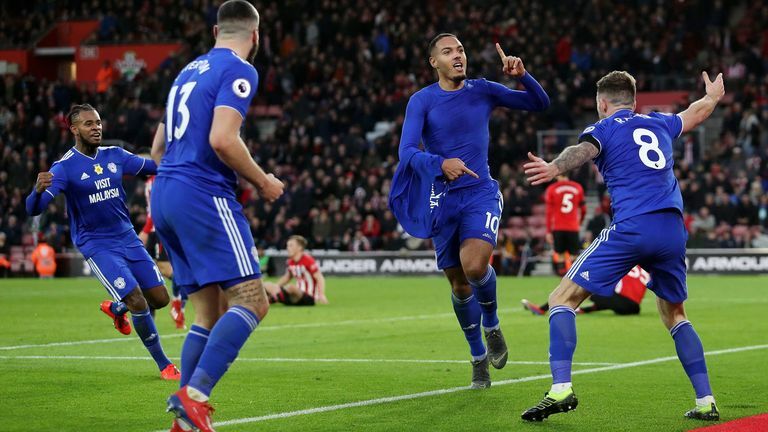 Kenneth Zohore scored a 93rd-minute winner to give Cardiff a 2-1 victory at Southampton which moved them out of the Premier League's bottom three, on a day when both clubs paid tribute to Emiliano Sala. Highlights from Cardiff's win over Southampton in the Premier League. 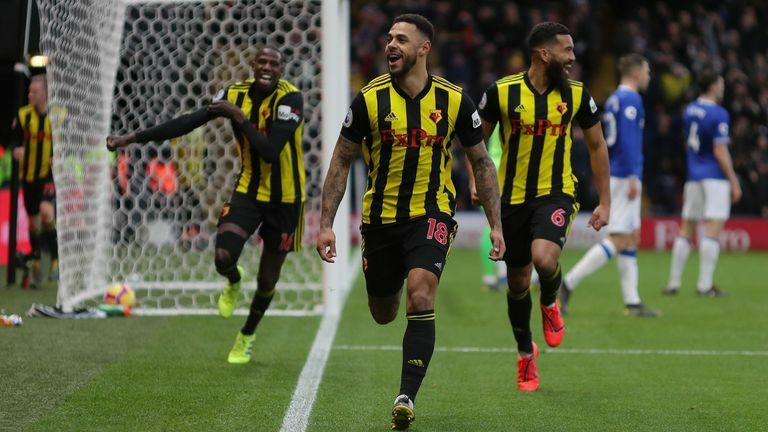 Watford heaped more misery on Everton manager Marco Silva on his return to Vicarage Road as Andre Gray's 65th-minute strike was enough to secure a 1-0 win for the Hornets. 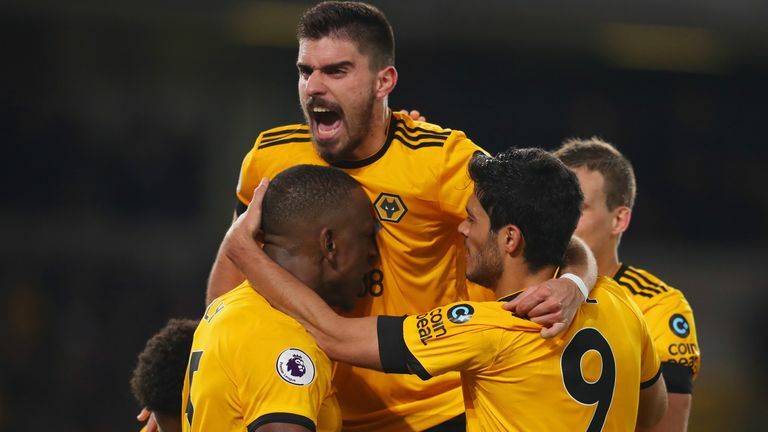 Highlights from Watford's win against Everton in the Premier League. 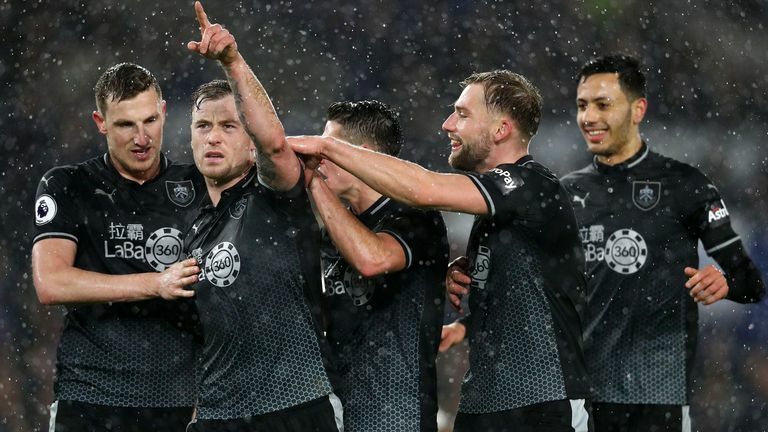 Chris Wood scored twice as Burnley extended their unbeaten Premier League run to seven matches with a 3-1 victory over Brighton. 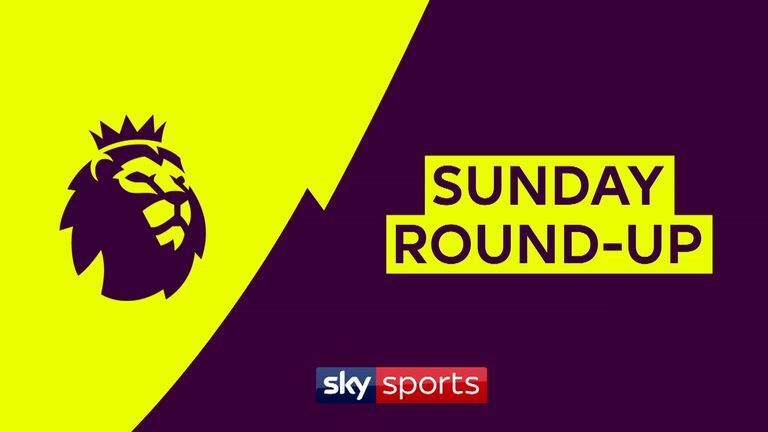 Highlights from Burnley's win over Brighton in the Premier League.